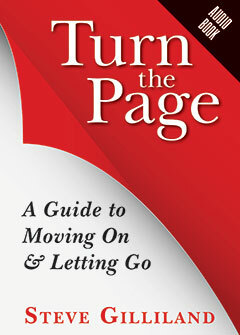 If a little time has passed and you have not been able to TURN THE PAGE and move on with your life, you need to take a more proactive approach. We often hold onto our pain far beyond its ability to serve us. We replay past mistakes over and over again in our head, allowing feelings of shame and regret to shape our actions in the present. 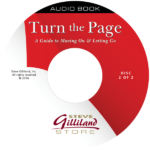 No matter what has happened to you in the past, this audiobook will show you how to take control of your life and make a great future for yourself.